The Raucous Royals: I love sparkly things! 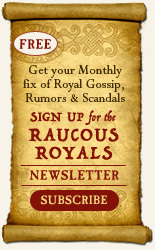 The Raucous Royals got a starred review from Publishers Weekly!! Read the full review here. 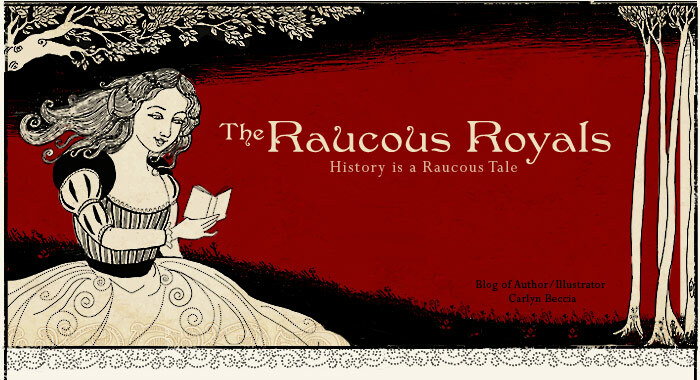 And thank you to Cynthia Leitich Smith for featuring The Raucous Royals this week at Cynsations. 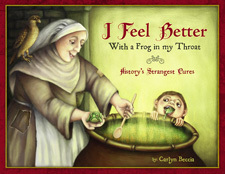 congratulations Carlyn! A well deserved review!